At Davam Urgent Care, our goal is to provide the residents of the Woodlands, TX and Giddings, TX with high quality laboratory services. Having on on-site lab allows our patients to have a complete urgent care experience without the hassle of having to go to multiple medical providers. In addition to offering these services at the time of your visit, Davam Urgent Care also offers the convenience of being open after-hours, daily. Patients can also check-in online for lab testing and select a same day appointment to allow shorter wait times. 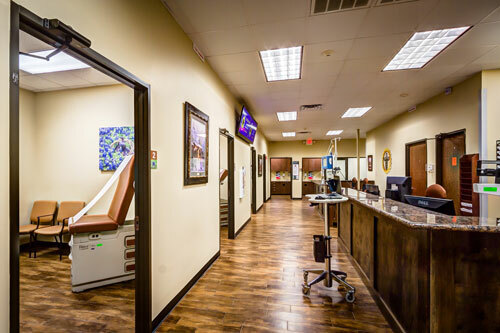 For questions regarding on-site lab testing at Davam Urgent Care in the Woodlands, TX or Giddings, TX please contact our clinical staff at ( 281) 583-1980 or (979) 542-2273.